When thinking of the brightest midfield talents in European football 12 months ago one of the first names that would've come to mind was PSG man Adrien Rabiot. The 23 year-old has risen through the ranks at the Parc des Princes against all odds to become a first team regular and one of the first names on the teamsheet under Laurent Blanc then Unai Emery. The Parisians have built up a big reputation for shelling out mega transfer fees over the last few seasons since the massive cash injection from Nasser Al-Khelaifi, the chairman of Qatar Sports investment. So it's a massive testament to Rabiot's ability that he's managed to break through and play in a team alongside the likes of Neymar (£198m) and Kylian Mbappe (£154m). But over the course of the 2018/19 season things have turned very sour for Rabiot in the French capital. His antics and behaviour off the pitch have been called into question, with him regularly receiving fines from Thomas Tuchel for late arrivals to training and even reportedly partying after the clubs shock Champions League exit at the hands of Manchester United - landing him in some serious hot water. His attitude towards the club has come under scrutiny and it's come to a head by his refusal to sign a new contract, which hasn't gone down well with PSG's hierarchy or the fans. PSG aren't used to being given the runaround by players and especially by one that's worked their way up through the academy - so it's fair to say they haven't taken his contract refusal too well so far. 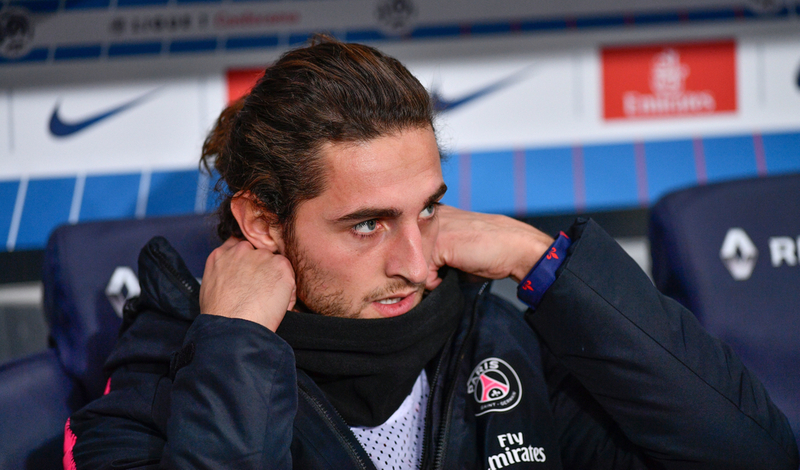 Several public spats and wars of words with the media (mainly coming from his mother) has seen Rabiot fail to make a single first appearance since mid-December, resulting in him being banished to the reserves. The 23 year-old has pinned all his hopes on a move to another elite club which has all but ended his chances at remaining in Paris. 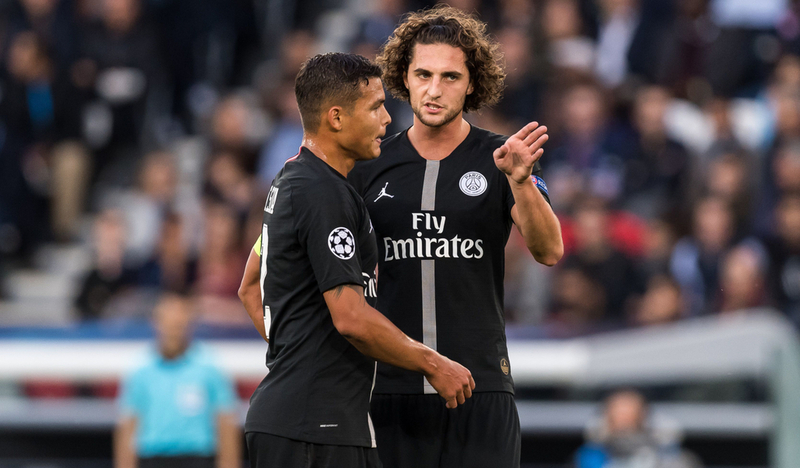 He's clearly a talented player but his ego is clearly a major issue and could well put off several potential suitors, so what next for Adrien Rabiot? Adrien Rabiot may not have pulled on the PSG jersey since December but the Frenchmen still finds himself in a very strong position. Entering the final months of his contract, the 23 year-old will have some decent options on the table whilst also on a lucrative contract at PSG - but this still hasn't stopped his agent and mother slamming the clubs treatment of him. Despite his issues off the pitch that have landed him in trouble with boss Thomas Tuchel, his mother Veronique Rabiot has claimed that "Rabiot is a prisoner... he's a hostage" by PSG. Outrageous claims like this seem to follow him and his mother around, after she also slated Manchester City for their treatment of him when he was 17 years-old and 6 months into his contract - which led to the Premier League Champions letting him go. 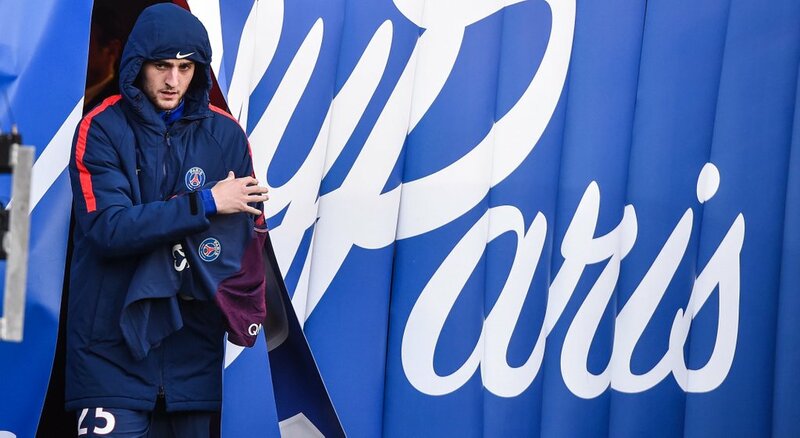 Her recent outburst shows just how much baggage comes along with the undoubted talent of Adrien Rabiot and this could be a reason why we're yet to see him seal his big move away from Paris. It's reported that he and his mother have held talks with the likes of Juventus, Manchester United and Barcelona about a potential move but their staggering wage demands have seen him struggle to get that transfer sealed. We've already seen high profile pre-contract moves confirmed with Aaron Ramsey to Juventus the standout deal so far, so the fact nothing has been confirmed regarding Rabiot yet speaks volumes about his temperament and elite clubs reluctance to gamble on him just yet. Sure he's a top player, a potential world class player, but if you can apply yourself off the pitch and buy into the team ethic you're not going to be accepted - as he's discovered first hand in Paris this season. Throwing your toys out the pram isn't the way to go out about your business and it's certainly not going to help him earn the £12m a season he's reportedly demanding. His mother is obviously desperate to defend her son, whilst continuing to slam Paris Saint-Germain "A footballer exists to play, not to stay on the shelf. Adrien has not played since December, and likely won’t until June." Rabiot was someone held in high regard by the PSG hierarchy which is why he's been a regular in the side over the last few seasons. His relationship with the clubs sporting director Antero Henrique is one that's always been strong too but he's clearly had enough of the 23 year-olds behaviour and attempts to hold them to ransom, along with his mothers constant outbursts. But Rabiot's exile from competitive football doesn't start and end in Paris. He hasn't featured for the French National Team since last March and even turned down a potential call up for the World Cup - which of course France ended up winning. Didier Deschamps wanted to place the midfielder on his standby list which didn't go down well with the 23 year-old, who clearly decided that he's too good to be waiting around. Rabiot spent the summer partying and watching from home instead as his fellow PSG teammates and countrymen went all the way in Russia & despite their success, it's something that's not been forgotten by the French fans or Deschamps. The 50 year-old has made it clear that he doesn't feature in his plans for the national team going forward and with the wealth of midfield options available to him - it could be some time before we see Rabiot feature in the squad. "So the exit is the first door on the right, yeah?" We're now approaching a key stage in Adrien Rabiot's career and what decision he makes next is absolutely crucial. Bayern Munich have reportedly pulled out of the race to sign him but he'll still have a number of clubs to choose from for his next destination. His temperament is a serious issue but what he's done on the pitch has built him a big reputation and with the guidance from a good manager, he's certainly still capable of delivering elite performances. At the age of 23 he still has a lot to offer and if he can get his head back in the game and producing the consistency that's seen him make over 200 appearances for PSG he could prove to be a major coup. He needs to stop making the headlines with his partying and disrespect to his current employers & in-turn he could eventually win over Deschamps and get that massive move he so craves.